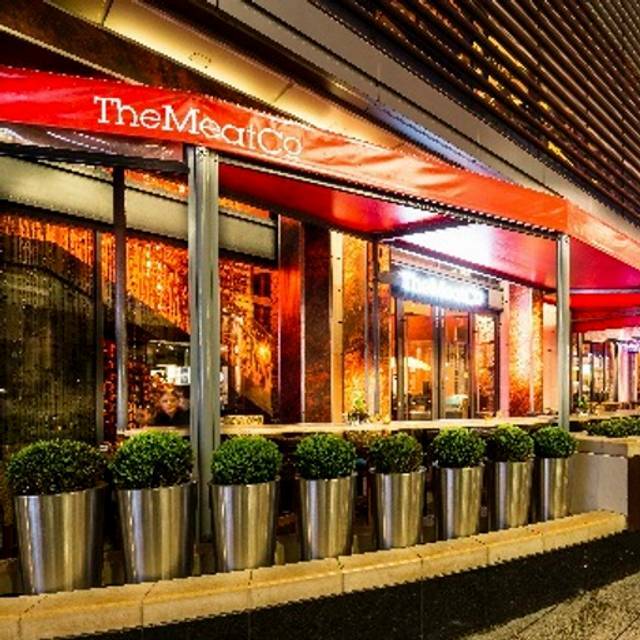 The Meat Co. restaurant at London’s Westfield Shopping Centre is the UK’s first branch of an international steakhouse chain. 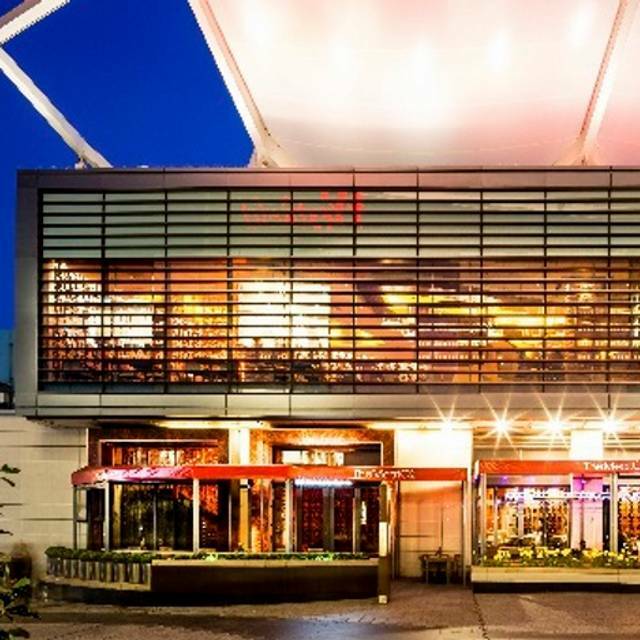 We always knew Westfield Shopping Centre was going to be popular with fashionistas, but who would have guessed it would become a firm favourite with London’s foodies too? 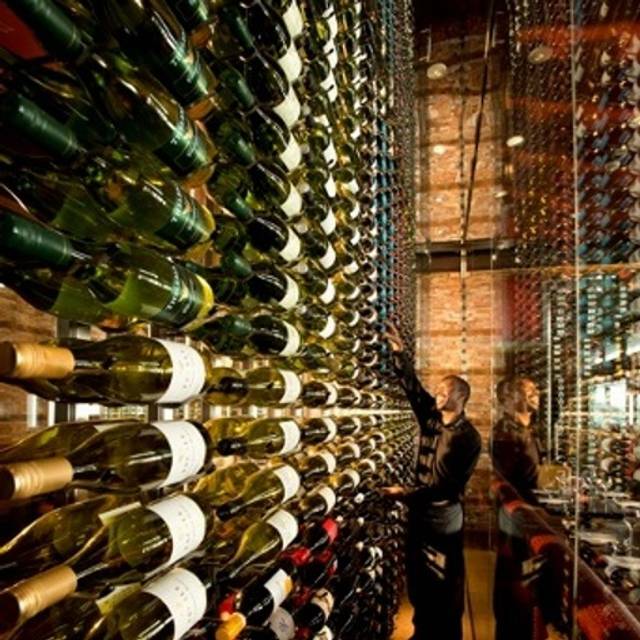 Designed by New York’s Jorge Castillo, the interior is a vibrant mix of leather, wood and stone, while the impressive ‘wine wall’ displays nearly 2000 bottles, almost all from award-winning vintners. 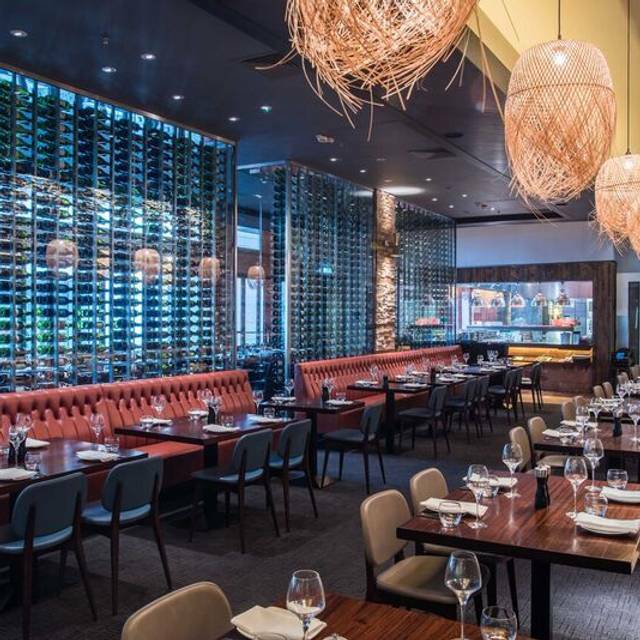 Carnivores can feast on prime cuts of perfectly aged and grilled beef, tender ribs, burgers, flame-grilled skewers, and exotic specials like kangaroo fillet. There’s a halal menu and salads and seafood dishes on offer too - don’t miss the delicious pan-fried prawns with shallots, garlic and peri peri sauce! The last three times over the last year have been very disappointing. The food has been over cooked and on one occasion burnt. The steak was not cooked as requested which meant making a decision to wait 20 minutes whilst other finished their food or just eat side orders. For the cost it’s terrible. Bland and not very inviting welcome at reception by a girl who seemed more interested in speaking to her earpiece than showing and customer service. We did arrive early with the sole intention of having a drink first, there is no bar at this restaurant??? Ok you get to use the Smokehouse next dood but they were rather busy so sitting at the bar was uninviting and as we did so we had to wait 15 minutes to even get acknowledgement. Then to be told that the choice of drinks on their menu was so restrictive that we left. No one seemed bothered that we walked out. Returned to the restaurant at out reserved time and got escorted( at pace) to our table. Great decor and very decent ambience , once you had jumped and skipped over the food waste on the floor. I had to ask our server to remove food debris from numerous floor areas to which I noticed at least 10 members of staff stepping over. There was crumbs and dirt all over the leather chairs and our table was smeared wiped with a dirty cloth. Tar food was very good and worth waiting for and if I was close by I’d try again but on the whole I’d not rush back. There is better competition around. I'm hoping this was a one-off but I ordered a £55 T-Bone steak - medium. It was overcooked by a country mile. I had a meeting scheduled immediately after so didn't even have the option of a replacement. My colleague's Rib Eye was made very well but unfortunately for me, the T-Bone was not. We ordered the 150 day aged fillet steak for £44 pp plus onion rings and mushrooms , the steak was amazing but the lukewarm chips which were actually wedges were dry, pale and boring, also the onion rings were a disgrace , so thin they were just mushy in there little bowl, we then had the dessert platter which was a selection of 6 mini desserts and this was delicious , I had a cocktail and my husband a beer, in total £144, just not worth it. The Wagyu Steak was beautiful - melted in mouth. The BBG wings as always tasty and succulent. The Mandela cake was a great way to finish the evening. All round a great meal between friends. 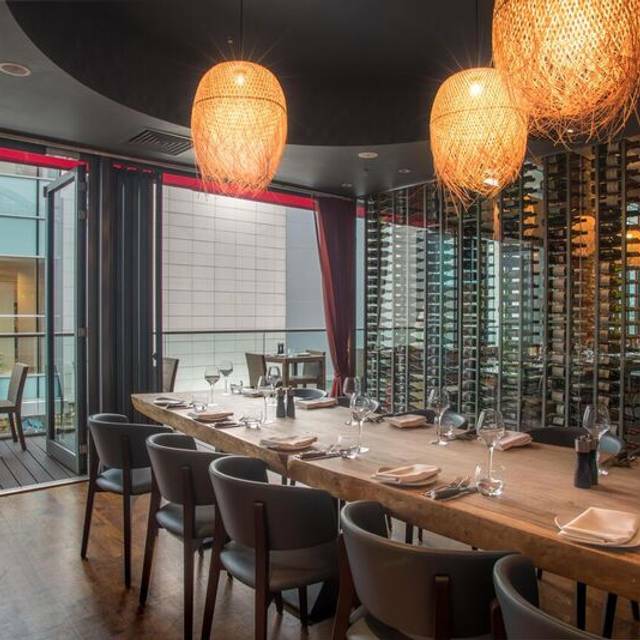 Thoroughly enjoyed the visit and my guests were very impressed with the food and service. Thanks! This was a birthday dinner that unfortunately did not live up to the expectations. We were greeted by very polite staff downstairs and taken to our table by an equally polite gentleman. However, from there onwards the experience was disappointing. The waiting staff appeared to be inpatient and slightly put off by our presence there (we sat down at 22:20 and last orders were advertised for 23:00 so we felt we had plenty of time). I ordered a medium well burger (it was cooked well-done at best, quite dry) and from the time it was served onwards the waiter was hovering impatiently around us asking if we would like to eat anything else. The experience came to an end when the music got completely turned off and the waiting staff were standing starring at ours and the table behind us (we were the last two tables there). The table behind us decided to go for dessert but we were already put off by the disappointing experience and decided not to risk being the last table there as the atmosphere was quite uncomfortable. Shame really as I was really looking forward to dining there. I hope it was just bad timing or maybe incorrect times advertised however it would still not excuse the uncomfortable atmosphere we were put in. Service is not as good as it once was. Food was good. Family with baby seated next to us. It would actually have been fine but on joined seat every vibration and rocking kicking etc is felt. Asked to sit elsewhere told initially no other space then waiter avoided eye contact until we asked again. We moved to table across and was happy thereafter. However on leaving we saw number of seats free in area possibly reserved for non halal diners. We were not asked if we preferred to sit only with halal diners. If this was the case I find it very strange and would in future like to be asked where if I want to sit in what is meant to be I heard mentioned the halal section. My dietary requirements are halal but my seating requirements should not be imposed. The food was the best thing about this place but the choices seems limited, just like the cocktail menu. 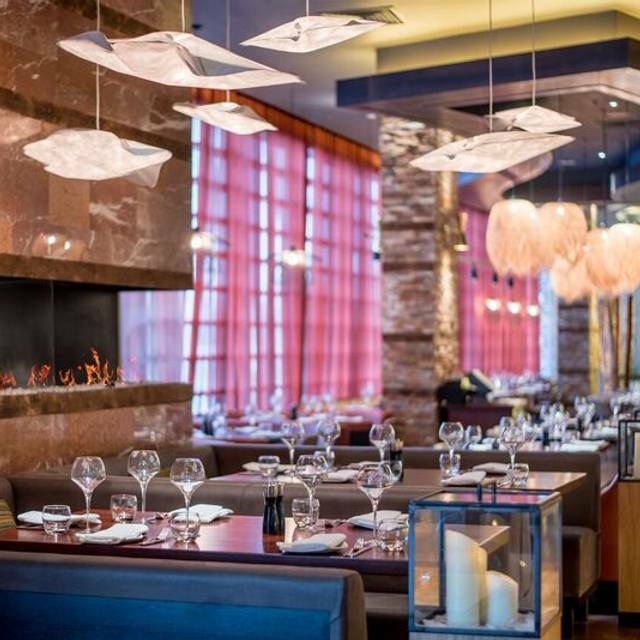 The service was good, staff were friendly, and food was great. But it was expensive! The waiter that served my table was horrible. He was stuck up and rude and failed to talk about our menu. Overall, not a great experience. Service was extremely slow, and whilst the waiter was lovely, this did not make up for the fact that it took ages to get both the starter and the main. Steak wasn't cooked as well as I would have liked, but was still nice. I requested medium-well, and it was pretty much well done throughout. Not a huge problem, but not quite as I would have liked. Excellent steak and good wine range. Its a bit pricey but that's to be expected in Bahrain as most goods are imported. Service was attentive and polite. The birthday celebrations performed by staff for nearby tables is very loud but entertaining once. Lamb cutlet is overpriced and was cold. There usually is 4 oxtail but given only 2 on Friday! Is the number dependent on day of the week? Desserts was good. I would recommend for the ambience and certain dishes but the half rack had a lot of fat & the Greek salad had to much dressing. I felt the waiters lacked attention to detail which resulted in us having to chase up for service etc. The food and service was excellent! 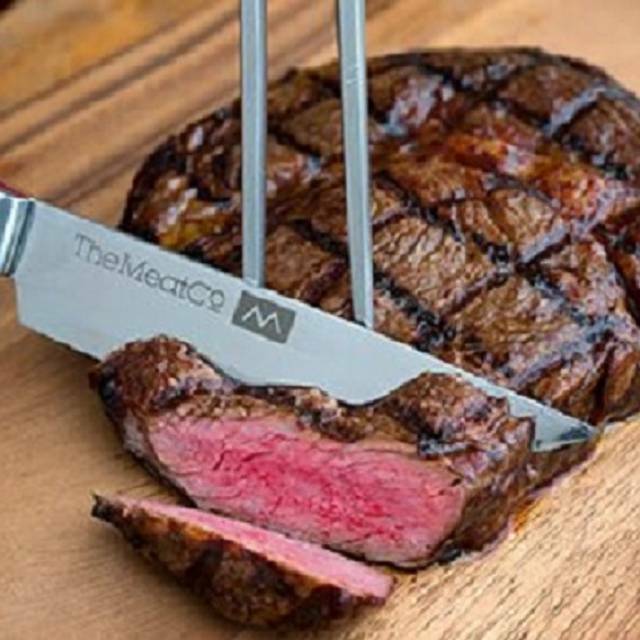 I would definitely recommend The Meat Co. The food was absolutely fantastic, tasty and really good. Excellent service, highly recommend this place! Lovely steak , never had one like this in the U.K. cooked just the way we wanted it ! amazing food! perfectly cooked steak with an delicious sauce. great friendly and welcoming staff. defo will be visiting again! Meat and co. fabulous décor and informative efficient staff. Newyork 300mg steak cooked to perfection as I requested. garlic muschroom and onions rings complimented the dish lovely. Good ambience and lovely decor. Fillet steak superb well cooked with perfect chips. We also had Angus skewer lovely char flavour. Prawns starter was surprisingly big portion, lovely lemongrass and coconut sauce with sticky rice. Pricey but good for once in a while! One of the best places in London for halal steaks. I'd recommend the beef ribs (order half) as portions are huge or the fillet steak. The service was APPAULING. My first visit and i will never go back. Never have i been served by people that either couldnt speak english or were just SO RUDE. I had the worst evening there! Great food! Great service! Love going there, will be going back again very soon!!! The best steak I have ever eaten in my line. The man who I believe is the head waiter / restaurant manager with a South African accent was very kind, helpful and gave good recommendations. By far the best place to go to for celebrations, they made us feel right at home and the service was excellent. Will definitely recommend to friends and family. Food was very average for the price, we got the rib burger and Wagyu steak. Steak wasn’t any better than rump steaks we’ve had from Tesco in the past. Very expensive meal and not worth the prices. Wouldn’t recommend. 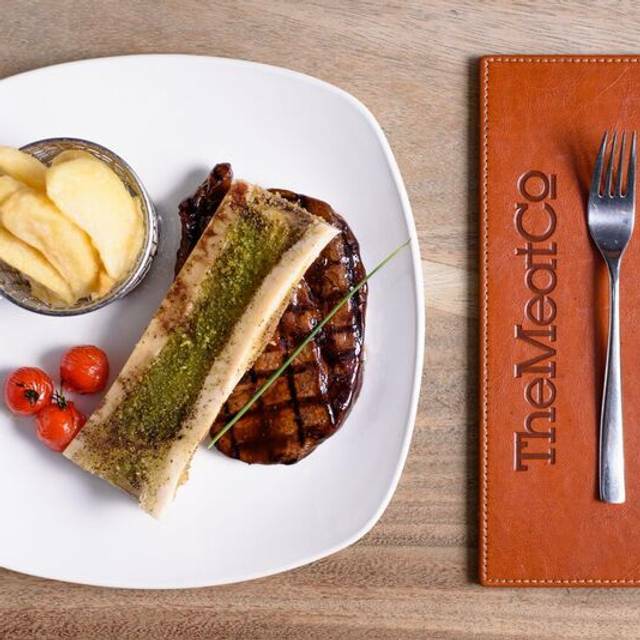 Am a big fan of meat and co, have been there a few times and always love the experience. Overall the experience was good, however the ribs were a little dry and could have taken much more sauce. The steak was good, however ordered medium and came half well done half medium. The wife had the calamari which she loved, possibly the best she has had , by her account so a good endorsement. Overall will be coming back but will be mindful of asking for these specifics to be rectified. 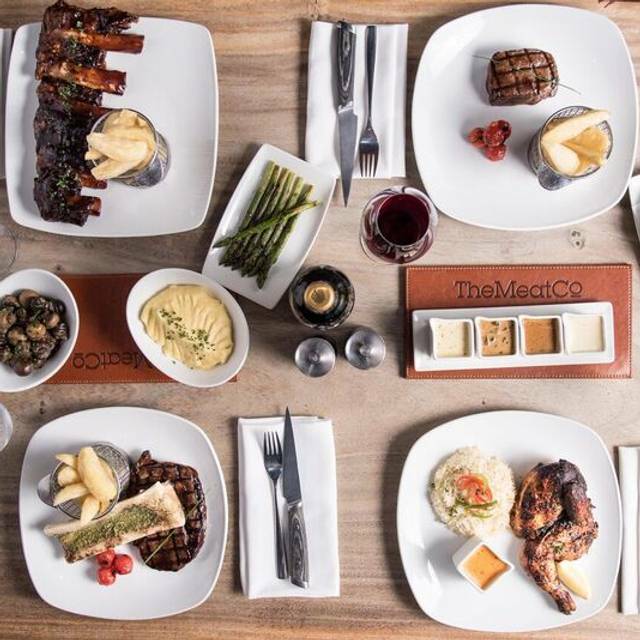 See Full Restaurant ListMake a reservation at The Meat Co.